Stay cool and comfortable! This soft, breathable baby pique polo has our exclusive Rapid Dry™ moisture management technology. 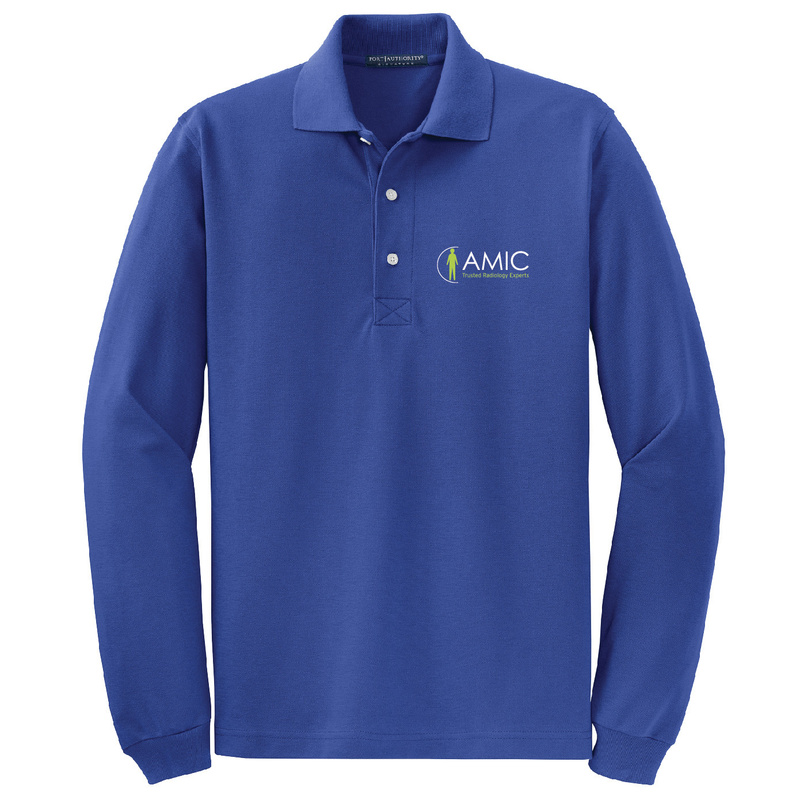 The unique knit wicks moisture away from the body to the shirt's surface where it quickly disperses and evaporates.